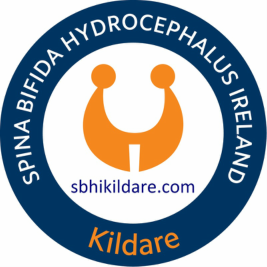 The National Organisation of Spina Bifida Hydrocephalus Ireland (SBHI) was formed in 1968, with Kildare Branch being formed in 1983 by a small group of parents. SBHI Kildare is operated completely by volunteers, mainly by parents and carers. We are financed almost entirely from fundraising, but also receive some private donations and occasional grants from bodies such as the HSE or National Lottery for designated projects. We have 72 members in SBHI Kildare, i.e. people with one, or (usually) both, of the conditions Spina Bifida and Hydrocephalus. Information relating to the condition Spina Bifida can be found here. Information relating to Hydrocephalus can be found here. SBHI Kildare have set up a home care scheme consisting of specialist on-site nursing care to support members/carers in emergency situations and wherever they may otherwise be unable to deal with personal care needs. SBHI Kildare can link Kildare branch members with a Family Support Worker. SBHI Kildare provides the opportunity and funding for members in Kildare to attend the SHINE indepence week in conjunction with SBHI national organisation. We also provide funding for youth/respite weekends enabling younger members and their families an opportunity to meet peers and encourage ongoing friendships. Support for education/training activities, e.g. driving assessment/lessons. Liaising with the Family Support Worker we support members/carers in financial hardship. Many older members are unemployed and are solely dependent on Disability Allowance. The Branch covers cost for Members living with Spina Bifida or Hydrocephalus for Medical information and allergy alert jewellery or bands. 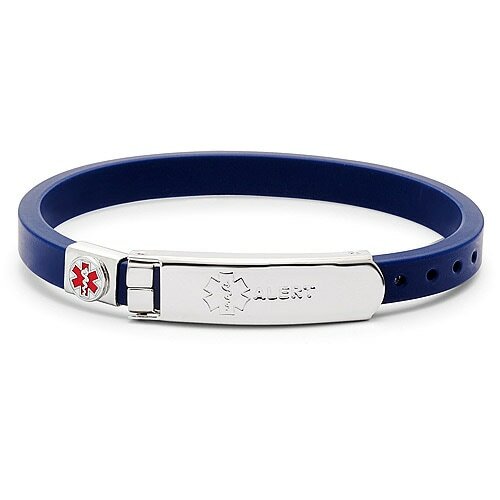 In an emergency the simple addition of a medical id or allergy alert jewellery/band can save lives by letting medical professionals know how to treat you. They are also useful for children who are aware they have a medical condition but may be unsure of what to do when they need assistance.